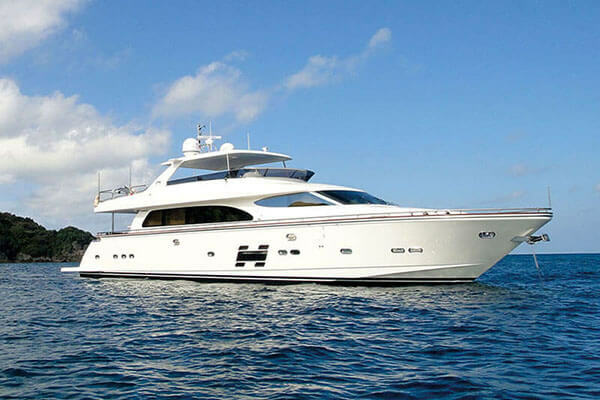 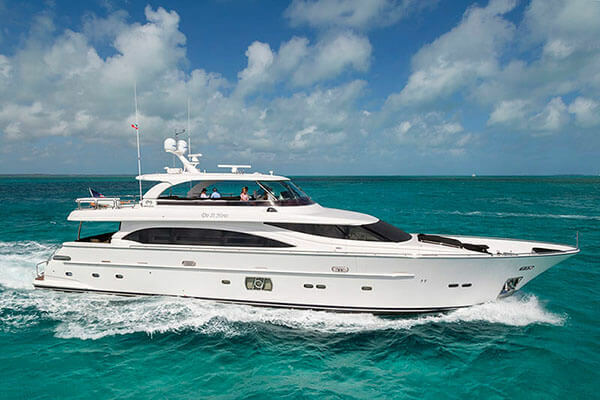 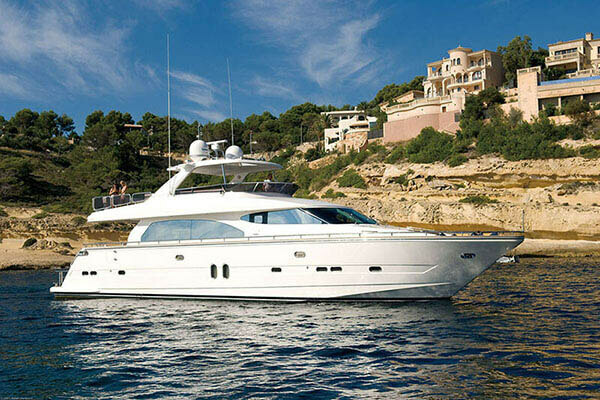 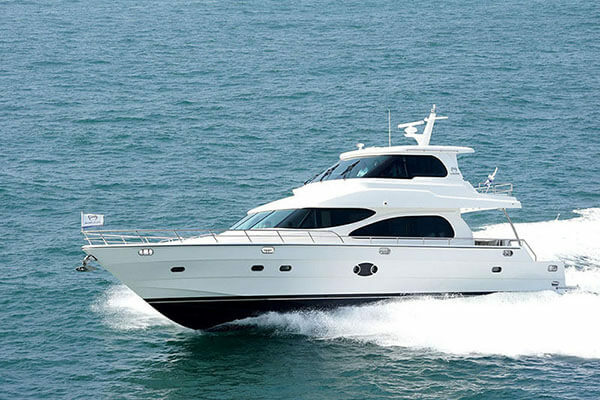 Horizon's most popular series, the E Series blends luxury and elegance with functional design in classic flybridge motoryachts from 56 to 98 feet. 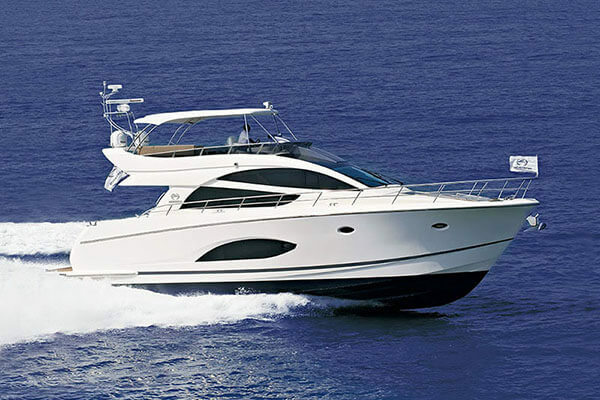 Enclosed Bridge, Open Bridge, and Cockpit versions are offered on select models with a multitude of layout options, allowing the ultra-flexible E Series to satisfy virtually any cruising lifestyle. 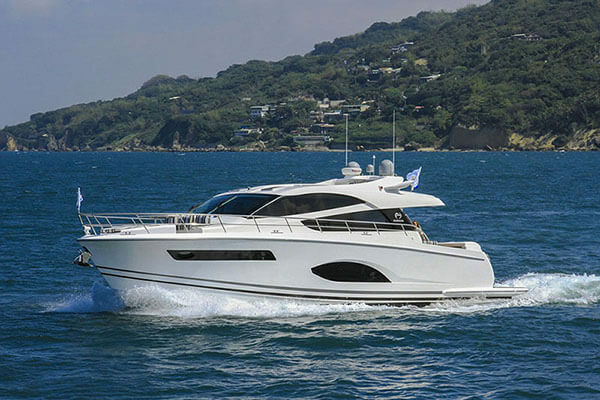 Incorporating Horizon's advanced composite construction technologies, well-planned layouts, and modern and spacious interior design options, the E Series is equally suited for the first-time yachtsman as well as the mid-level yacht owner who is ready to ease into something larger. 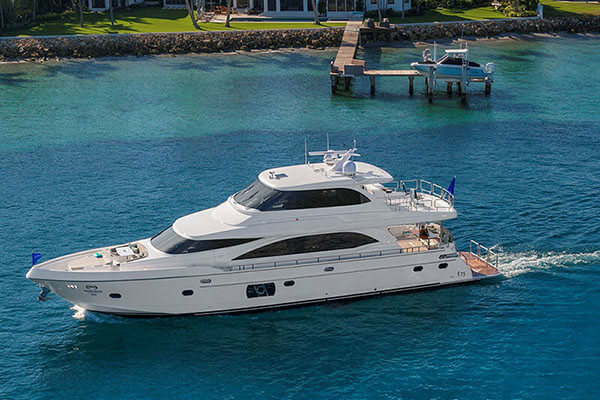 Horizon's most extensive series, the E Series offers the same opportunities for owner customization as larger yachts in the Horizon series. 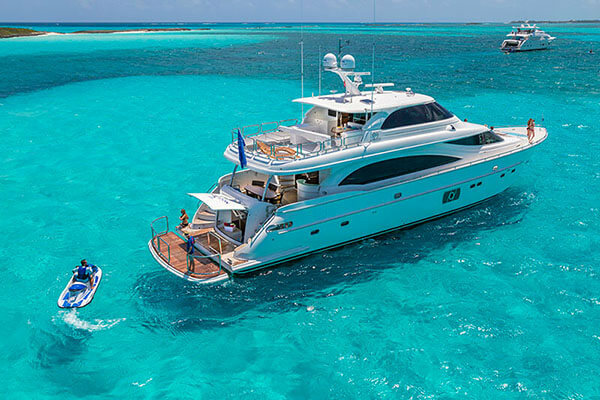 Each luxury yacht in the E Series has been revamped and restyled to continuously incorporate new technologies and amenities that ensure this series is always ahead of its class.